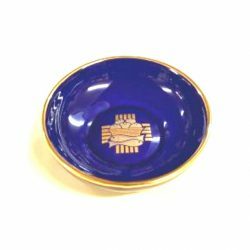 The inner cup, emblem and the trim are all hand painted in 12 percent genuine gold. 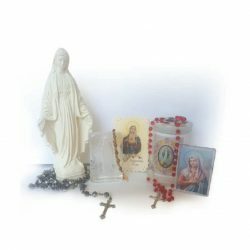 Save €46 on this beautiful Ceramic Ciborium. 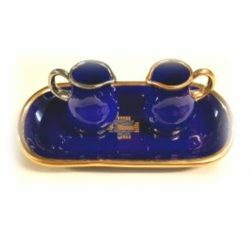 It is glazed with cobalt blue and the inner cup, emblem and the trim are hand painted in 12 percent genuine gold. 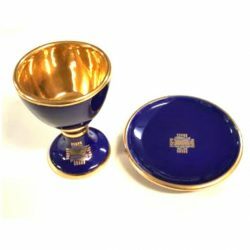 The Ciborium measures 13cm in diameter and is 19 cm tall. 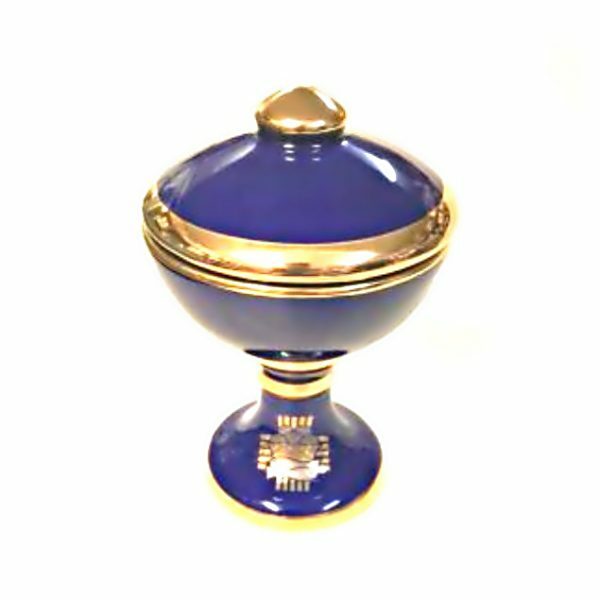 The Ciborium is designed to hold 100/70 hosts.